Here at Hignell Property Management, we value educating our customers and making sure you have the resources you need to take care of your investment property. Below, you will find some free information you are welcome to take advantage of and pass along to others. Find out how you can have more time and less hassle with help from Hignell Property Management! Having experience on your side can help no matter what your property management needs are. At Hignell Property Management, we understand the benefits of having access to streamlined information as you research property management companies. Use this insightful FAQ eBook to jump start your decision making process today! If you are considering how a property management company can help you manage your commercial properties, look no further. 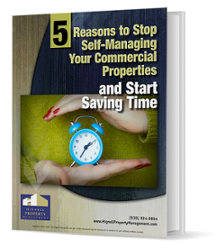 Read through this helpful eBook and learn how a company like Hignell Property Management can start helping you save time today! 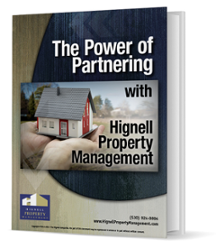 Find out how you can have more time and less hassle with help from Hignell Property Management! 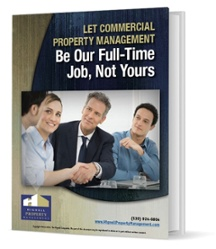 Having experience on your side can help no matter your commercial property management needs are. 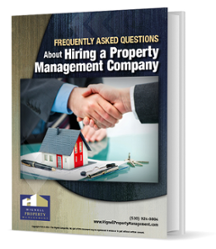 Whether you are just starting out or have been managing your rental properties for years, there are things that need to be considered. 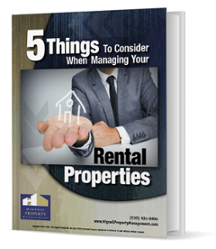 This Free eBook provides 5 considerations that can make your rental property a successful enterprise, because managing rental properties is more than just buying and maintaining the property.